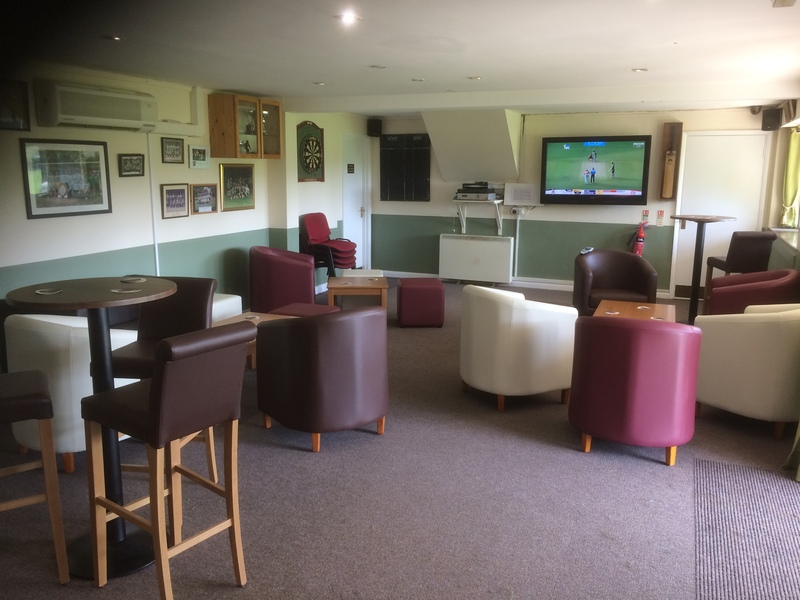 For those of you who are new to the club a very warm welcome , and a particular welcome to Wizzy News – our weekly roundup of news and events at Wisborough Green cricket club. 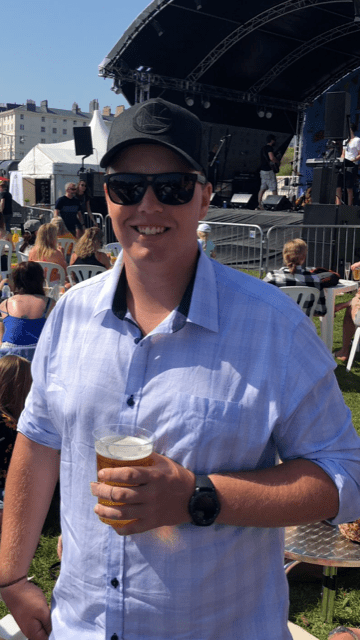 Regular readers will know the format of Wizzy News – a bit of news about cricket, information about what’s going on in the community , and a good old chuckle about this and that. We don’t take ourselves too seriously at the club and we enjoy having a dig at players and personalities at the club, so if you’re important enough to be a target of our humour please take it as a compliment ! For those who havnt poked their heads into the Pav yet – please do so and enjoy having a drink in a bit more style and comfort . The Sports Association have done a superb job of sprucing it up and the upstairs area has been totally transformed . A massive thank you to all involved and Sergeant Major Captain Nick Scott Payne in particular who has led from the front ! Feast your eyes on our fab ‘new’ Pav .. It would be an understatement to say that preparing the Green for cricket has been a challenge this year. A really big thank you to John Pleasants, Kenny Vickery and the merry army of cricketers who have worked tirelessely on a daily basis to get the wicket and outfield up to scratch. We are delighted to welcome Mark Day from Australia who has joined us for the season. Mark is a very talented cricketer and will be assisting with the coaching of our Colts. Mark has told us that he brought a bag full of sandpaper with him. We of course have no idea what he is talking about …. This Sunday 13 May is RunWisborough – a 5k and 10 k fun run around the village and a Children’s Colour run. 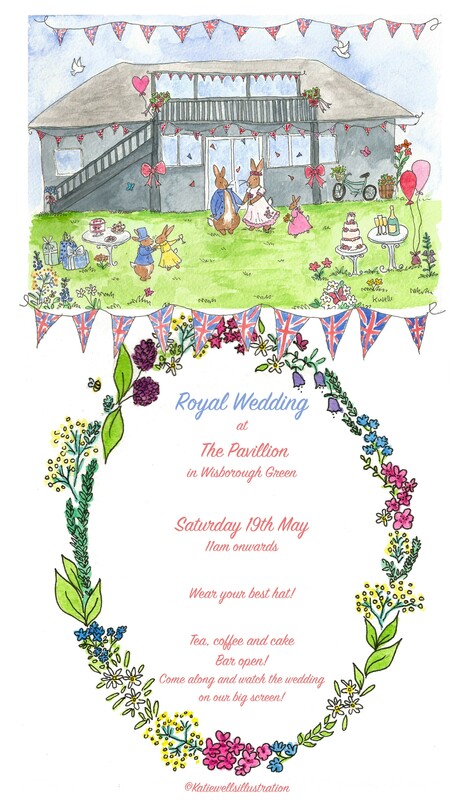 The event has become a very popular village event and this year there will be live music for the first time. 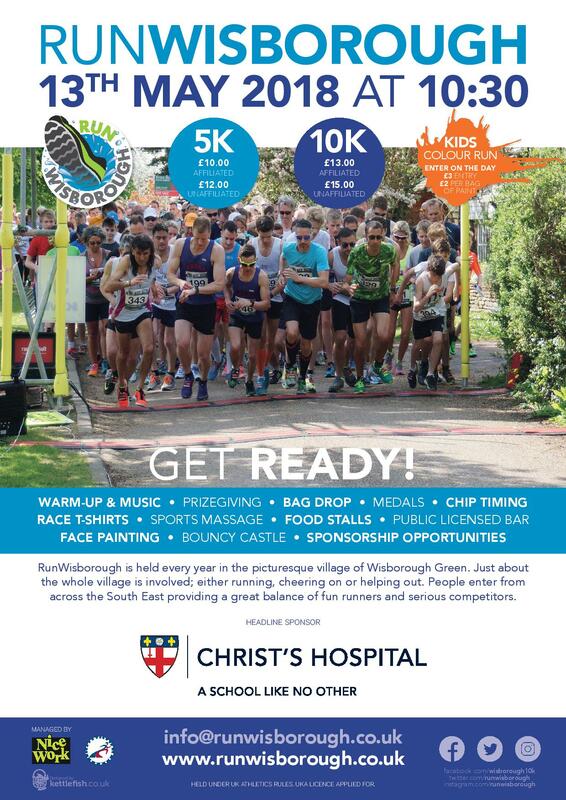 Its not too late to enter – Please see website http://www.runwisborough.co.uk/ for more details. Hope to see you either running or supporting the event. Last year we introduced our honours boards – an opportunity to recognise noteworthy personal achievements for the week – be they performances that made real differences to their respective teams, or some personal achievements that are noteworthy in their own right – be it someone taking a wicket for the very first time , taking an outstanding catch , hitting a four for the first time etc etc. 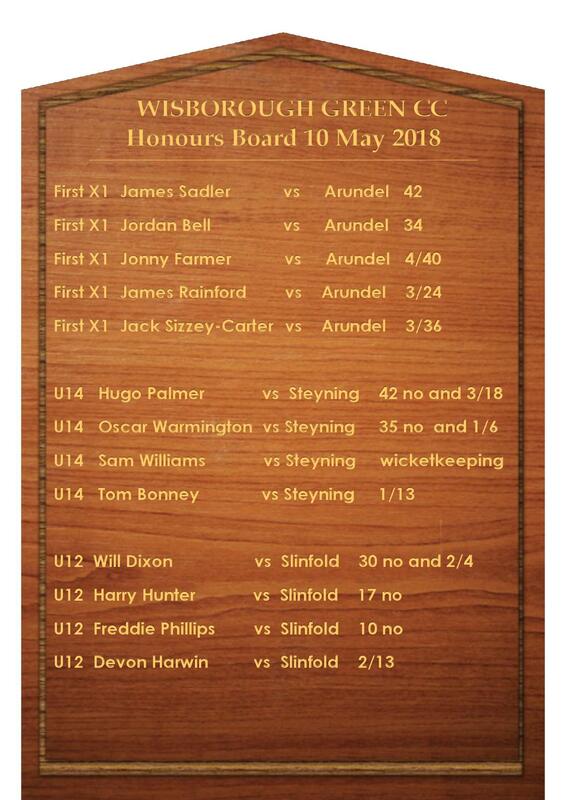 3 of our teams were lucky enough to get in a game last weekend – congratulations to all the players who made it onto the honours board this week. James Rainford claims final wicket with 15 balls remaining and Arundel 11 runs short of target. 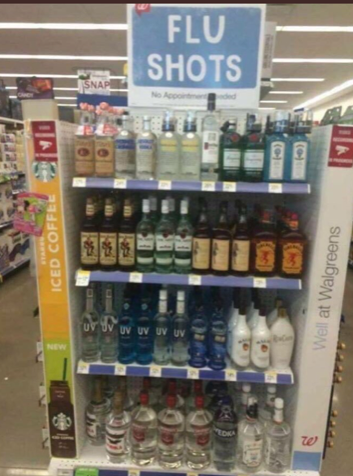 Don’t forget to have your flu shots regularly. 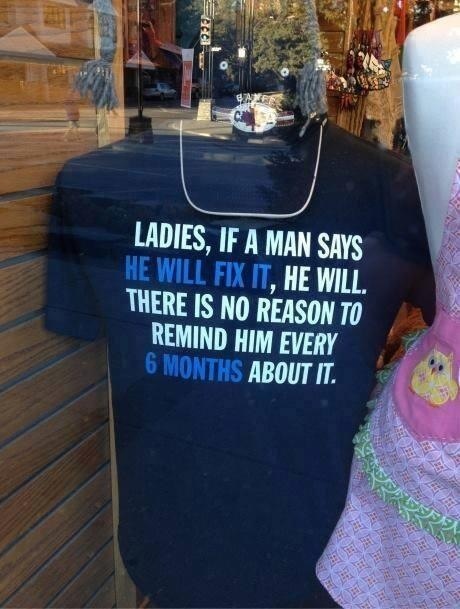 You can’t be too careful nowadays …. The First XI season began with an exciting victory in a tight, intriguing encounter with Arundel. After skipper Jim Sadler had won the toss and elected to bat, Jamie Self began fluently, striking boundaries in each of the opening two overs, the second a characteristic booming driving over cover. However, Steve Calder-Smith was then caught behind in the third and new OSP Mark Day, clearly used to playing on faster decks, lofted a simple chance to mid-on in the fourth. When Jamie was caught in the covers, we were 35 for 3. A recovery was overseen by the skipper who, after a slightly uncertain start, soon found his touch, the highlight of his six boundaries probably a text-book straight drive. Debutant Jordan Bell, although hampered by a hamstring injury, played some classy strokes in his 34, the last of his seven boundaries, a drive through mid-on off tidy leg-spinner Kieran Hornsby, the shot of the day. The pair shared a partnership of 40, followed by one of 39 between the skipper and Tim Dodd. However, a collapse to 128 for 8 followed, Jim seventh out for 42, falling to a sharp, low catch by opposite number Hornsby at mid-on. Crucial late runs were then added by Jonny Farmer (17) and DJ Dominique (7 not out), although the former caused much amusement amongst the home fielders when it was clear he was wearing his trousers back to front. When Jack Sizzey-Carter chipped a simple catch to mid-on, to complete a rather flattering five-wicket haul for Daniel Jackson, we were all out for 159 in the 45th over. The Arundel reply began somewhat inauspiciously, James Rainford delivering a beamer second ball. However, after soon shaking rust out of the system, he produced an impressive spell, in which he dismissed both openers, Owers caught low by wicket-keeper DJ, who impressed behind the timbers, and Turner lbw to a ball that kept low, a number of our fielders agreeing with the batsman’s assertion that he had struck the ball first. The innings ebbed and flowed, with neither side able to establish a clear advantage. Slow left-armer Jack Sizzey-Carter soon established a tidy rhythm, and looks set to enjoy another successful season. He claimed the key wickets of Hornsby (22) and Bain (26), the latter having proved a major thorn in our side in past encounters. At the other end Jonny Farmer, after a slightly disappointing spell with the new ball, also established good control; the Wisborough Green bowling was certainly tighter and more consistent than that of the home side. When Jonny dismissed veteran Ian Ritchie, who had struck Jamie Self for the only six of the day, over mid-wicket, early in his innings, we apparently had the upper hand, Arundel now 99 for 6. This seemed to be confirmed, when the innings tottered to 117 for 8, Jamie Self taking a fine catch at long-off to dismiss the potentially dangerous Gaskin, who had shown bold intentions. However, the Arundel tail battled hard and the game came alive once more. At 136, Jadzevics was caught by the skipper at mid-off, giving Jonny his fourth wicket but, mainly in singles, final pair Glanvill and Jackson crept nearer to the victory target. 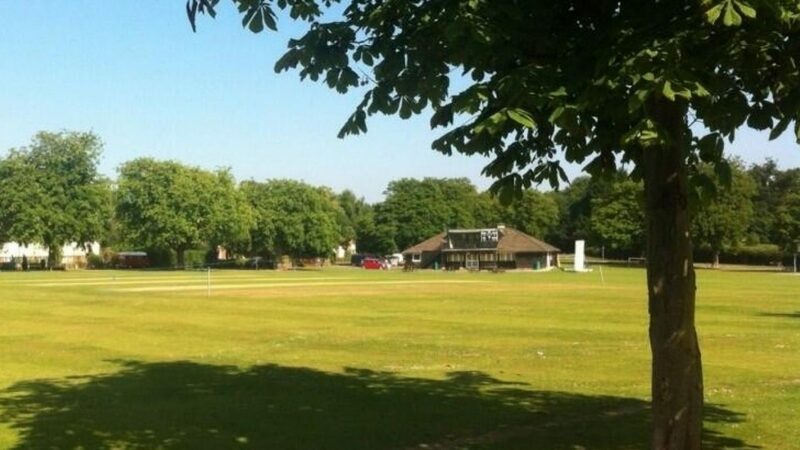 However, with only 11 runs required from 15 balls, James Rainford claimed the decisive wicket, Jackson beaten and bowled by a ball that apparently moved a considerable amount. A promising start, after a match in which many individuals made useful contributions. Jonny Farmer (4 for 40), James Rainford (3 for 24) and Jack Sizzey-Carter (3 for 36) deserve particular praise, as well as skipper Jim Sadler, whose innings steadied the ship and whose typically inventive field placings sowed seeds of doubt in Arundel minds. There will certainly be tougher assignments ahead in this league, the first (Barns Green) next week, but there looks to be the potential for another good season. April and early May have not been kind to Wisborough Green Cricket Club as anyone who has walked across The Green will testify. The loss of Collard’s Field has put pressure on facilities and the new U14 coaching partnership of Bonney and Klein. With a couple of indoor net sessions and two soggy nets on a Friday, a doodle poll that stated 8 were available, things did not look overly positive for the first match away to Steyning in the Identilam League. After some cajoling, sweet talking and bullying, 11 players massed on Memorial Fields. Hugo Palmer had made a welcome return to skipper the side, although it must be said, meeting his terms and conditions of service could stretch the coaching staff. Palmer arrived at Bonney’s door at 8.00am stating he couldn’t possibly carry his own kit and could coach take it to the ground for him. Not used to dealing with the riders of overseas players, coach duly obliged. He did however note the cost of transporting 7.4Kg using DpD 19 miles to Steyning, should Palmer’s performance not warrant this level of care. He didn’t disappoint. We won the toss and elected to field. Tight overs from Hugo and Huxley “The Metronome” Johnson-Hill put pressure on the Steyning openers. This pressure told when first change bowlers Warmington Senior and Junior tightened the screw and Oscar picked up the first wicket. Joe Bonney picked up the other opener for 13 and then completed a golden five minutes by snaffling a good catch at short mid-on off the nippy nipper that is Zach Whittle. Steyning rallied with some big hitting in their middle order but we kept chipping away at the other end. Bonney “The Youngest” took his first wicket at U14 level and limited the scoring of their number 5 who was literally twice his size with some straight and controlled bowling. Freddie and Ben struggled to limit the big no. 5 but Hugo and Huxley polished off the tail despite the retired no 5 heading back in when he shouldn’t. Solid fielding from all, led by Sam Williams behind the stumps, was summed up by Gareth on his debut match. When asked to comment by the media, his simple response was “I got a little cold at the end.” Bearing in mind that traffic came to a halt when they saw the colour of the scorers face, Gareth is in for a treat this season. 100 all out. Easily defendable. So excited were the coaching staff that they forgot to collect the subs. Thankfully Bonney and Klein had robbed a Budgens on the way down, reverting to their preferred targets of small out of town jobs rather than the big bank jobs of the 30s. Klein brought his usual levels of enthusiasm and technical knowledge, Bonney brought the balls. Thank you to all the parents who were punctual and supportive, it makes getting the game on so much easier.